While divorce or separation may often be the right choice, it can nonetheless come with a variety of mental health challenges. Even when both partners want to divorce or separate, the change can be a painful one, and the challenges increase in situations where the partners have conflicting goals, perspectives, or motivations. 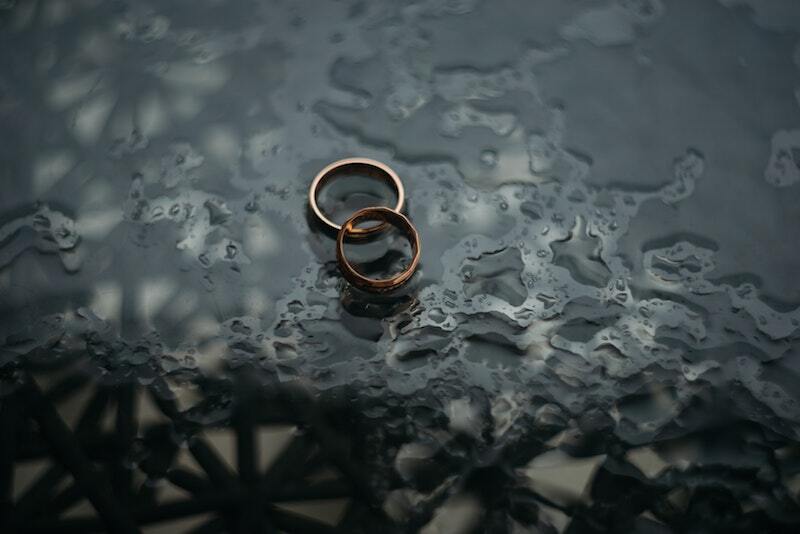 When the challenges associated with divorce or separation become especially prolonged or intense, they can lead to symptoms of common mental health conditions such as anxiety or depression. How common are challenges related to divorce and separation? Because issues related to divorce and separation vary so much and are deeply personal, it’s hard to say for sure how common they are. However, divorce itself is very common in the United States, with the American Psychological Association reporting that about 40 to 50 percent of married couples end up divorcing. These rates are even higher for second, third, and subsequent marriages. Some studies also suggest that divorce and separation can have negative effects on your mental health. For example, one study found that being in conflict with an ex-spouse takes a toll on mental health, while another study indicated that people who have been depressed in the past are more likely to relapse if they go through a divorce. What are some symptoms of challenges related to divorce and separation? Anxiety or worry: You may be frequently preoccupied with concerns about your divorce or separation and its consequences, and you may and struggle to focus on other things. Sadness or depression: Losing your relationship with your partner might make you feel sad, hopeless, or fatigued. Anger or irritability: You may be impatient or short-tempered with those around you. Social withdrawal or conflict: A divorce or separation might cause you to feel uncomfortable or tense in social situations, even with close friends or loved ones. Guilt, shame, or self-blame: Especially in a culture that places a high value on partnered relationships, you may blame yourself and feel guilty or ashamed if you’re going through a divorce or separation. Uncontested divorce: In an uncontested divorce, both partners want to divorce, have similar goals, and work together throughout the process. Contested divorce: In a contested divorce, one partner may not want to divorce or there may be serious disagreements around key factors like child custody or division of assets. Separation of unmarried partners: Separating from a partner to whom you are not married may be less legally complicated, but it can be just as emotionally fraught, especially since society may not recognize your loss as something significant. Concerns about children: Worries about child custody and how a divorce or separation will affect a couple’s child(ren) are among the most common stressors in divorce and separation. Financial issues: Often, divorces and separations turn contentious around issues of how to divide up financial assets and property. The overall expenses associated with getting divorced, which might include legal fees or moving fees, can also have a significant psychological impact on individuals. Divorce or separation related to infidelity: Some studies indicate that infidelity is the most common reason that couple seek divorce. Issues related to substance use: Drinking or drug use by one or both partners are also common factors in the decision to divorce or separate. Violence, abuse, and gaslighting: When divorce or separation involves emotional or physical violence or intimidation from one or more partners, the relationship can be considered abusive. Abuse is usually far more dangerous and stressful than the other scenarios described here. Support groups: A support group can help you process your feelings and connect with others who are going through similar experiences. You can find more information about divorce support groups and learn how to find one in your area here. Meditation or mindfulness practices. Making space for quiet reflection can help you gain perspective on your divorce or separation, and it may also reduce the symptoms of stress and anxiety that these issues can cause. Connect with other friends and loved ones. While you may want to withdraw from your other relationships, relying on the important people in your life can be a crucial resource as you go through a divorce or separation. Be sure to stay in contact with supportive friends and family and ask for help when you need it. Hotlines and safety resources: If you are experiencing abuse related to a divorce or separation, contact the National Domestic Violence Hotline at 1-800-799-7233 or www.TheHotline.org. If a child may be in danger, you should also contact the Childhelp National Child Abuse Hotline at 1-800-422-4453. If you’re having thoughts of suicide or need immediate support, you can always call the National Suicide Prevention Hotline at at 1-800-273-8255. What should I look for in a therapist for challenges related to divorce and separation? What therapy type (possibly one of the examples above) do you use when helping clients manage the effects of divorce and separation? Divorce can be costly, but you may be able to find a therapist who’s affordable for your budget, and most importantly, who’ll be there to help you navigate the stress of separation. Find therapists who specialize in divorce and separation on Zencare, below. Search by insurance, fees, and location; watch therapist introductory videos; and book free initial calls to find the right therapist for you!